Customers will be able to order from more than 20,000 restaurants in the UK, Ireland, France, Germany, Spain, Italy, Belgium, the Netherlands, United Arab Emirates, Singapore, Hong Kong and Australia. 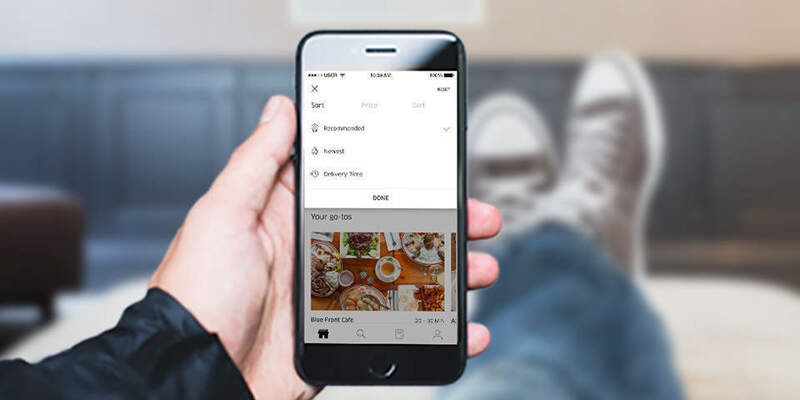 Whether reading reviews, reserving a table through TheFork or placing a food order through Deliveroo, our goal is for TripAdvisor to serve as a one-stop-shop for diners around the world. 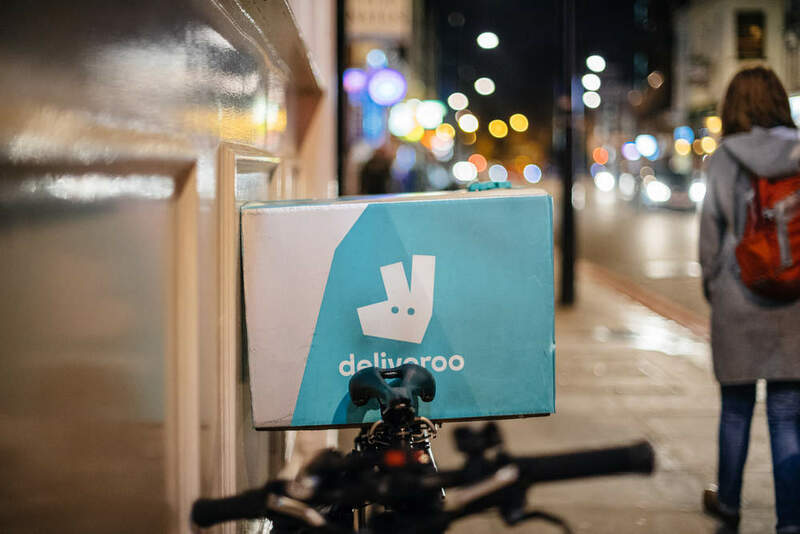 Deliveroo raised an impressive $275m in its most recent round of funding last August, while Massachusetts-based Tripadvisor claims to be the largest travel site in the world with more than 315m members and over 500m user reviews. 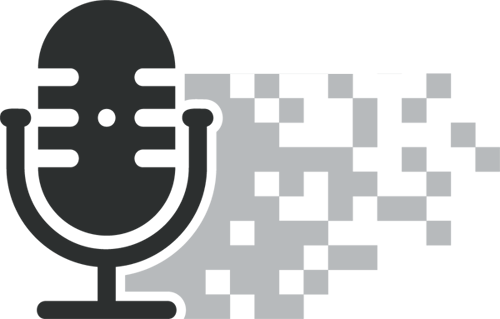 The website attracted 390m average monthly visitors as of December, according to the Virginia-based web analytics company Comscore. Martin Gill, an analyst at market research company Forrester told the BBC that the partnership was a way for both companies to boost their revenues. Essentially it’s all about connecting service providers to consumers in a more dynamic way. TripAdvisor has been working on monetising its content for a long time — this is a logical step. 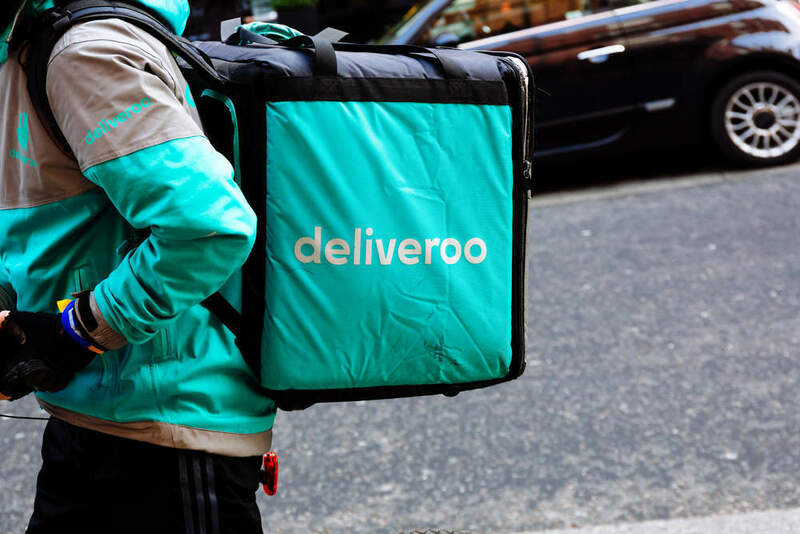 The tie-up coincides with the publication of a UK government-commissioned report by Matthew Taylor, a former aide to Tony Blair, on how to protect people working in the gig economy for companies like Deliveroo and Uber. 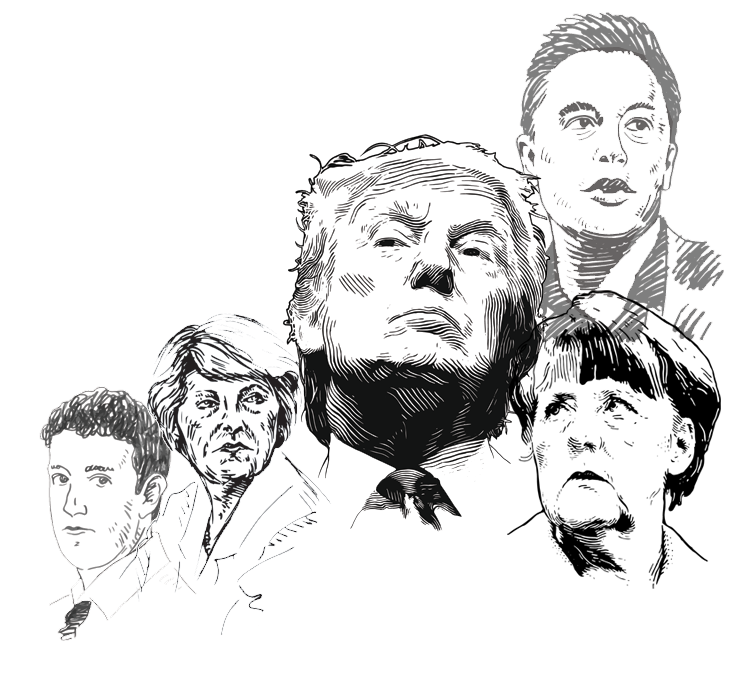 Taylor recommended that gig economy workers should be classified as dependent contractors, with extra benefits.